The battle for PC gaming’s “sweet spot” has a new challenger. With the GeForce GTX 980 and 970 firmly in command of the premium graphics card market, Nvidia’s setting its sights on the crucial 1080p enthusiast segment with the GTX 960, the first truly mainstream iteration of its powerful, yet stunningly power-efficient “Maxwell” processor architecture. The GTX 960 delivers outstanding 1080p gaming capabilities, rocking a silky-smooth 60 frames per seconds in even demanding titles with most of the bells and whistles turned on. And priced at just $200, the GTX 960 is poised to make some waves. Let’s take a quick, high-level look at the GTX 960’s key points before diving into real-world benchmarks. The GTX 960 uses a new “GM206” GPU built using the 28nm process, rather than the GM204 found in the GTX 970 and 980, but for many of the specs that matter it’s essentially a GTX 980 cut in half. 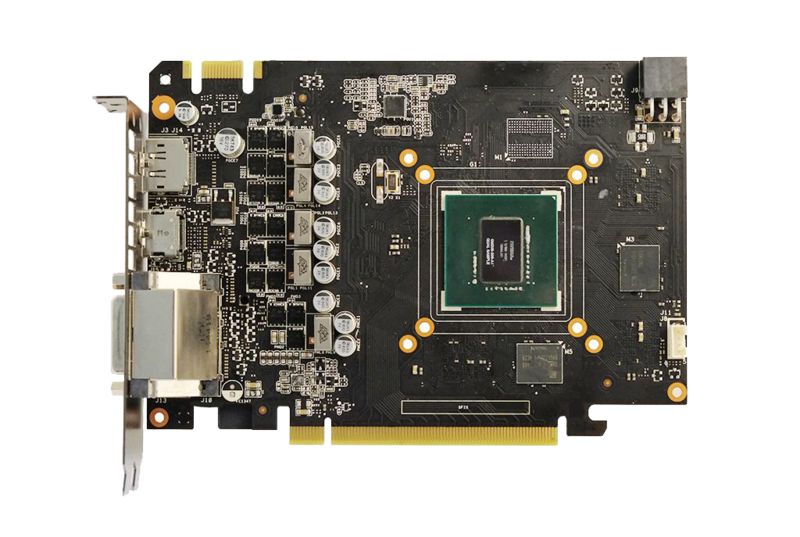 The GTX 960 packs 1024 CUDA cores, 16 streaming multiprocessors, 32 ROP units, and 64 texture units, while drawing power from a single 6-pin power connector—all exactly half of what GTX 980 claims. Nvidia’s insanely efficient Maxwell architecture is put to good use once again: The GTX 960 has a scant 120 watt TDP, and it runs cool and quiet even under heavy loads, opening the door for nifty sound-saving tricks and beastly overclocks… which we’ll get into later. 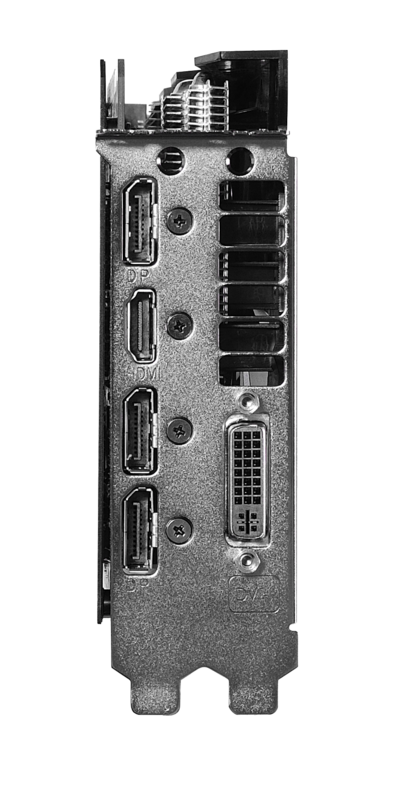 In reference form, the GTX 960 measures 9.5 inches long, taking up dual slots in your case and packing a dual-link DVI port, an HDMI 2.0 port, and a trio of DisplayPort connections. 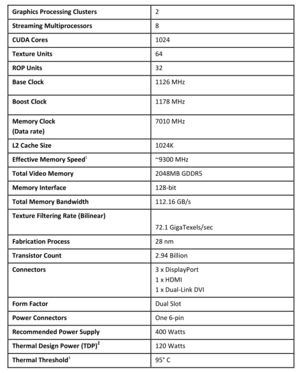 One other thing jumps out staring at the spec sheet: The GTX 960 features only 2GB of GDDR5 memory with a 128-bit bus, which seems… paltry, to say the least. But Nvidia says that caching improvements in Maxwell, combined with the company's third-generation delta color compression engine, help the GM206 GPU use its memory bandwidth far more effectively than its predecessor, the GM106 "Kepler" CUDA core. As such, the “lack” of memory bandwidth wasn’t an issue in our testing, and the limited RAM isn’t likely to be an issue when you’re gaming at 1080p, a.k.a. the target use for this card. And really, what do you expect for $200, anyway? Nevertheless, it would've been nice to see 3GB or 4GB of memory, or at least a wider memory bus to more effectively future-proof the card. Beyond the hardware, the GTX 960 boasts the same software tricks as its bigger 900-series brothers: the Voxel Global Illumination lighting technique, VR Direct, Dynamic Super Resolution, Multi-Frame Anti-aliasing, it’s all there. Dynamic Super Resolution—which renders games at higher resolution than your monitor, then downsamples them to fit your monitor to improve visual fidelity—isn’t quite as useful on the GTX 960 as it was on the GTX 980, because the performance penalty hurts far more on a midrange card. But it can provide a visual boost without dragging frame rates into the pits for more modest titles, like World of Warcraft or League of Legends. The Asus GTX 960 Strix, sans shroud, revealing the PCB in all its glory. 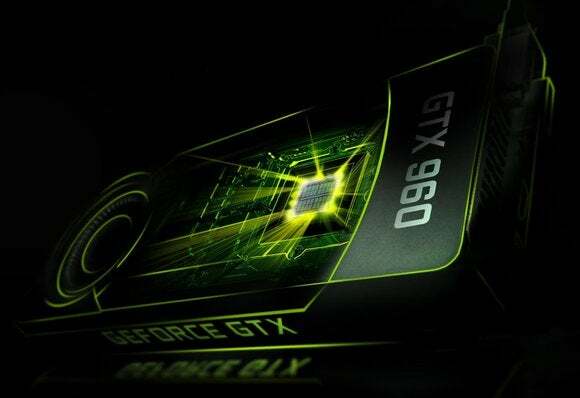 Nvidia’s Multi-Frame Anti-aliasing technology is getting a big shot in the arm with the release of the GTX 960, however. Anti-aliasing smooths out visual jaggies in games, albeit with a performance cost. MFAA delivers visuals on par with multi-sample anti-aliasing, but with far less of an impact on frame rates. Testing has shown that compared to 4x MSAA, 4x MFAA delivers roughly the same level of visual fidelity at around 8- to 15-percent higher frame rates, depending on the title. That’s none too shabby! While our benchmarks don’t leverage MFAA, as the technology isn’t compatible with AMD cards, Nvidia’s enabling the technology by default if you use the GeForce Experience app to automatically optimize your games. MFAA’s rolling out in force to coincide with that: While the technology worked with only 20 or so games initially, it’s now supported by every DirectX 10 and DirectX 11 game that supports MSAA, with the exception of Dead Rising 3, Dragon Age 2, and Max Payne 3. 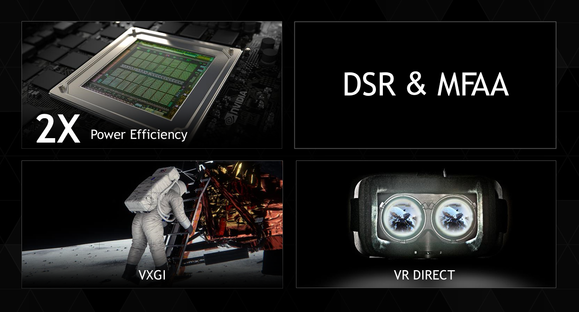 This Nvidia slide highlights the GTX 960's key software features. The GTX 960 and its GM206 chip also feature support for H.265 encoding and decoding. The GTX 970 and 980 support only H.265 encoding. The GTX 960 also supports HDCP 2.2 “content protection” over HDMI. In other words, the GTX 960 should be able to stream 4K Netflix streams like a champ—if 4K displays ever really become a big thing, that is. Nvidia's new graphics card also includes support for DirectX 12, the next-generation, performance-enhancing gaming API coming with Windows 10. Now let’s get into the fun stuff. 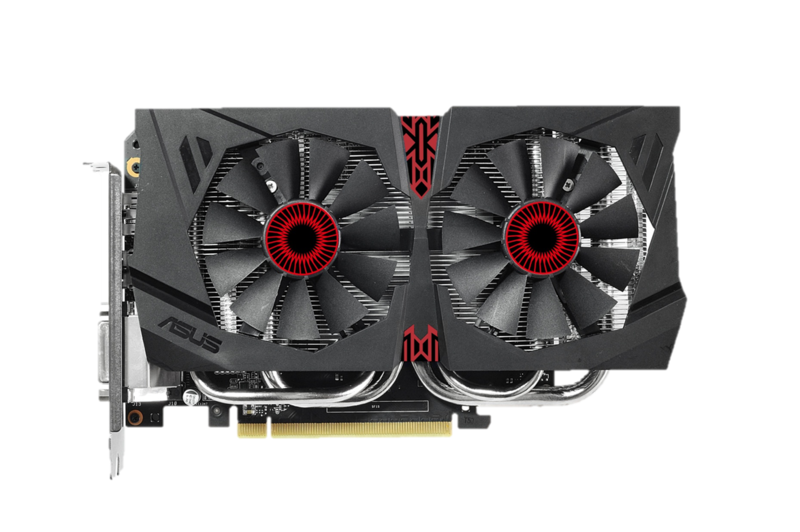 We reviewed two GTX 960 samples: The Asus Strix with DirectCU II cooling and EVGA’s GTX 960 SuperSC (SSC) edition with ACX 2.0+ cooling. 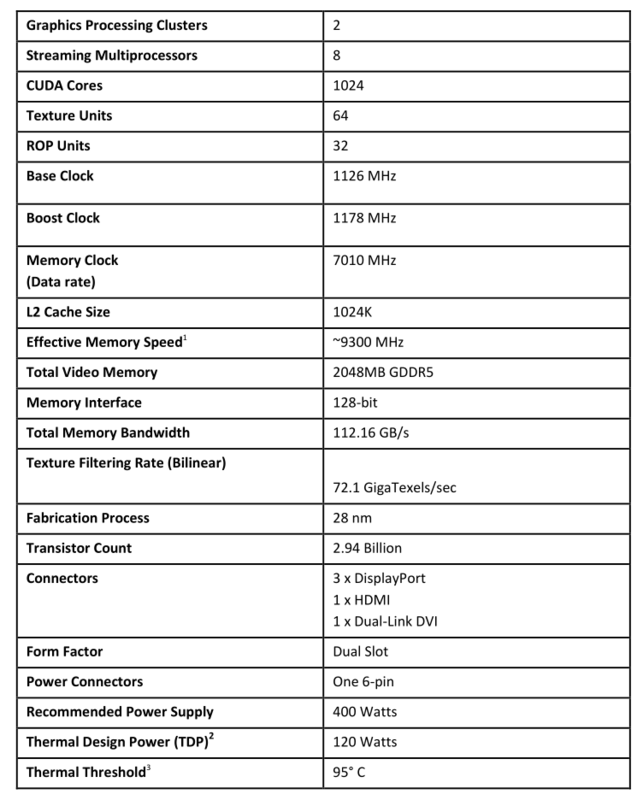 The port selection on the Asus Strix is bog-standard for a GTX 960. Remember I mentioned how coolly and efficiently the Maxwell architecture lets these new Nvidia cards run? Third-party graphics card makers are already putting that efficiency to tremendous use. Asus and EVGA’s cards don’t even activate their fans until temperatures hit 55 C and 60 C, respectively. And when you combine Maxwell’s efficiency with the custom aftermarket cooling solutions found in these cards, you won’t hit those temps often in more casual or modest games, like League of Legends, The Walking Dead, and many indie or 4x strategy games. The Asus Strix topped out at 58 C in our tests, and that was only after applying a hefty overclock and running the Furmark benchmark, which Nvidia’s press materials call a “power virus.” The EVGA SSC hit max temperatures of around 75 C under extreme duress, but ran far cooler in normal scenarios. Both cards ran extremely quietly even when the fans were whirring, almost to the point of eeriness. 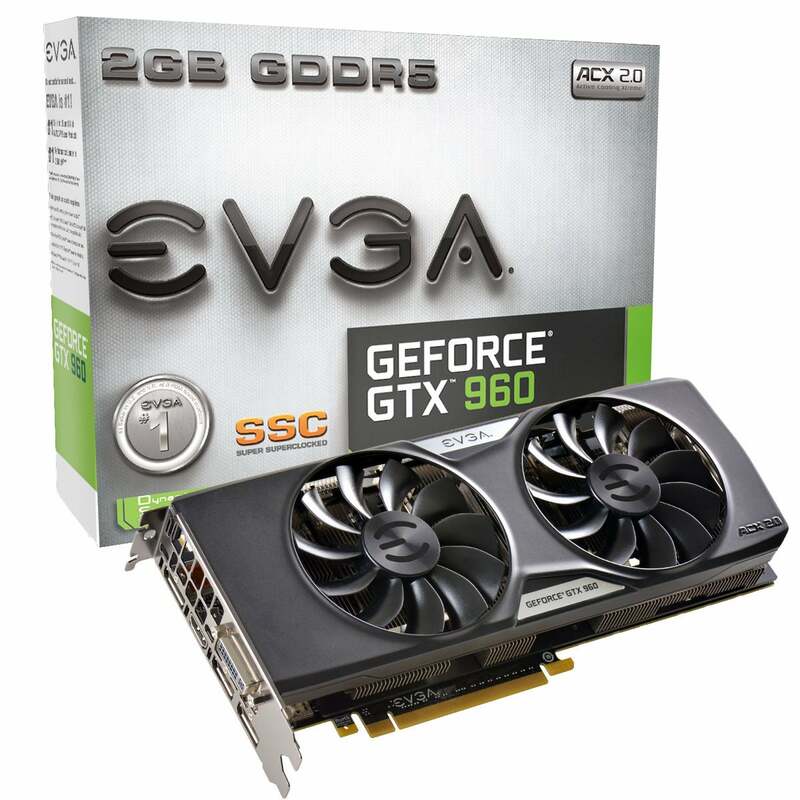 The EVGA GTX 960 Super SC. 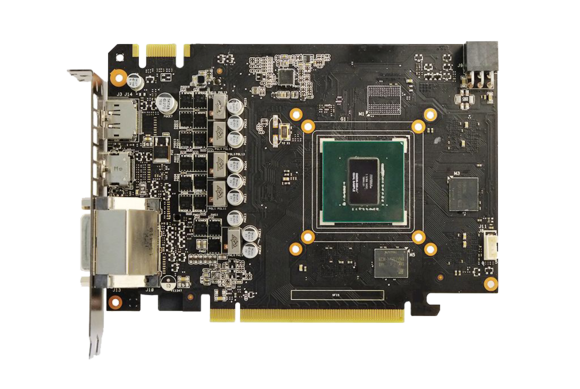 The $210 EVGA GTX 960 SSC with ACX 2.0+ cooling measures slightly longer than a reference GTX 960, at 10.25 inches. The card packs a thick heat sink underneath its dual fans, along with a cooling plate to keep your card’s memory and MOSFET chilled, as well as straight—not curved—heat pipes, which EVGA says reduces GPU temperatures by an extra 5 C. The EVGA SSC requires an 8-pin power connector, rather than the reference card’s 6-pin. In the box you’ll find an 8-pin power cable, a DVI to VGA adapter, EVGA stickers, a poster, and a utility installation disc that includes EVGA’s PrecisionX overclocking utility. The EVGA GTX 960 SSC packs dual BIOSes, which you can toggle with the flick of a physical switch on the card. By default, the card uses the "dBi BIOS," which keeps the fans off until temps hit 60 C. Alternatively, you can use the "SSC Performance BIOS" for more oomph. Our test results below use the default dBI BIOS setting. Switching to the SSC Performance BIOS typically improved frame rates by 1 to 3 fps in our games suite, with one notable exception: The EVGA SSC hit 60.18 fps in Bioshock Infinite in dBi, but that leaped to a whopping 76.01 fps with the Performance BIOS. The Asus Strix looks an awful lot like Bubo, that mechanical owl in Clash of the Titans. The nifty-looking $215 Asus Strix resembles an owl, with thick, snaking heat pipes almost taking the place of eyebrows. It measures a bit shorter than a stock GTX 960 at 8.5 inches and it includes thoughtful touches like labeled output connections and a full metallic backplate. You’ll find a DVI to VGA converter inside its box, too, along with a disc containing Asus’ own GPU Tweak overclocking tool. We tested the cards inside PCWorld’s new benchmarking rig, which features a liquid-cooled Intel Core i7 5960X, 16GB of Corsair’s high-end Vengeance LPX DDR4 memory, a 480GB Intel 730 series SSD, and more. You can read all the test rig details in PCWorld’s build guide. Next page: Benchmarks and more.